This is Naturgy’s first inorganic investment following the presentation of its new Strategic Plan 2018-2022 and the second investment of the company in the Asia-Pacific region, through its Global Power Generation joint venture. Incuding this project, Naturgy ranks within the TOP 5 independent renewable operators in Australia with around 270 MW of capacity. The Government of Victoria announced today that Global Power Generation (GPG), the joint venture between Naturgy Energy Group, S.A. and the Kuwait Investment Authority (through Wren House Infrastructure Management, its direct infrastructure investment platform), was awarded 180 MW of renewable capacity in a wind farm project located approximately 150 km from Melbourne. 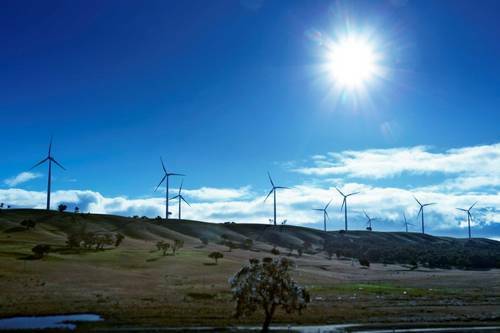 The development of the wind farm, named Berrybank, will entail a total investment of 259 million Australian dollars (equivalent to approximately 166 million euros) and is expected to start operations in the second half of 2020. The wind farm is expected to contribute an EBITDA of approximately 22 million euros per year once fully operational. “This is an important step to further strengthen our international presence. Australia is a very attractive country to invest in renewable energy projects as it combines attractive returns for investors while it takes into consideration the social and environmental requirements. We are very proud to have earned the trust of the State of Victoria to develop this large wind farm”, said Francisco Reynés, Executive Chairman of Naturgy. 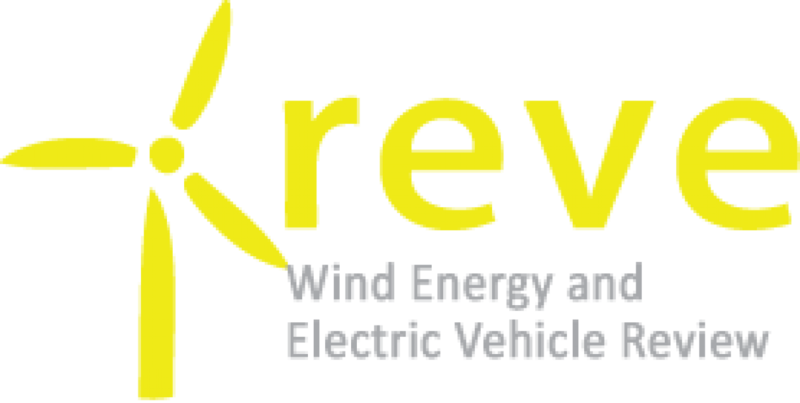 (iii) reduces the risk profile of the energy group, further increasing its internationalization by investing in Australia, an OCDE country which presents highly attractive conditions for investment in renewables. This is Naturgy’s first inorganic investment following the presentation of its new Strategic Plan 2018-2022 last June, and GPG’s second investment in Australia ever, allowing it to reach a total renewable capacity of approximately 270 MW in the country, following the construction of the 91 MW Crockwell II wind farm which will enter into operation in the fourth quarter of 2018. Naturgy has a project pipeline of more than 1,000 MW in Australia in the states of Victoria and New South Wales, of which around 500 MW are ready to be executed in case of award. Global Power Generation (GPG) is the Naturgy Energy Group’s subsidiary dedicated to international power generation, which is 25% owned by the Kuwait Investment Authority (KIA), the oldest sovereign fund in the world. KIA’s interest in GPG is managed by the KIA’s direct infrastructure platform, Wren House Infrastructure Management. GPG manages a total installed capacity of 4.000 MW and employs around 800 people worldwide.